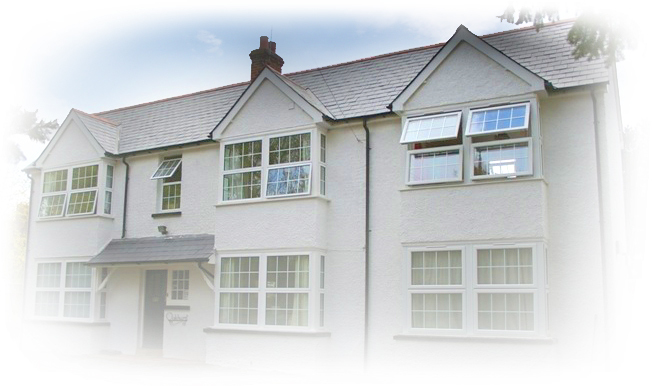 At the Oakhurst Gatwick Guest House we are very keen to offer customer service above and beyond what would be expected. Our staff have excellent knowledge and experience of Gatwick airport and surrounding areas. For anyone on there own or with restricted mobility we go out of our way to make life as easy as possible when visiting us. If you have a question, comment or simply a general enquiry then please do not hesitate to contact us at Oakhurst B & B by using the contact and enquiry form below. Please Note: We always reply promptly, if you have not heard from us within 24 hours give us a call or check your junk mail as some emails may sometimes be misdirected by your email system. What kind of room do you require? (Please note: if you are enquiring about booking a room at the Oakhurst B & B, no bookings are confirmed until we have contacted you via telephone or e-mail).